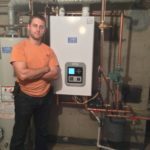 Affordable A-Jay Plumbing, Heating & Air Conditioning is a total service company BIG enough to serve, small enough to care. Located in Rockland County, New York, we are licensed in State of New York, Rockland County and the Village of Spring Valley. We are not just a service company. 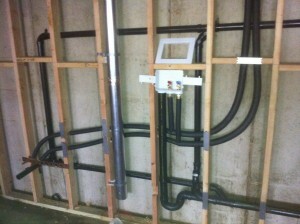 We do new installations, new construction, and remodeling. 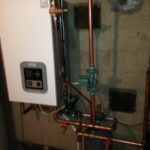 Whether it is pre-season checkup, or a full system installation, we do it all and we do it well. At A-Jay Plumbing we’ve upgraded our drain department with added services in response to customer demand. Ductless AC, perfect for homes without previously installed ductwork. Electronic air filters and purifiers are great as they remove dust and other small particles. 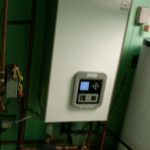 If you currently have oil as a fuel source for your heat and hot water and gas is available in your area we would strongly recommend changing to gas as soon as possible. First of all, gas burns a lot cleaner than oil. 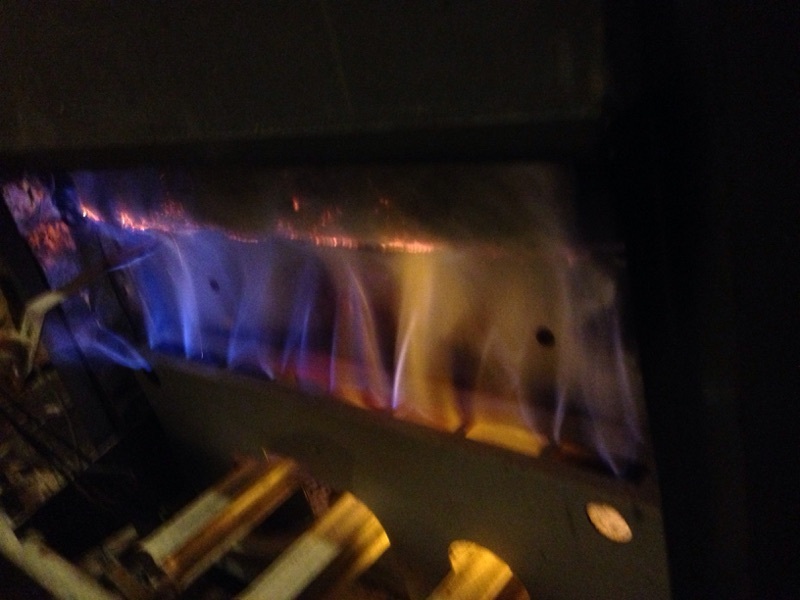 Oil requires you to have annual maintenance to clean the oil feed, burner and chimney. Gas needs no such maintenance. Gas does not leave residue and thus needs no maintenance. that’s cheaper on your wallet in one way. You can say goodbye to annual oil tank fill up. With natural gas there are no tanks. It is automatically delivered through the pipeline. So there is no need to pay any one a fee for delivering oil. 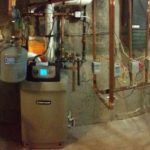 Although oil burns hotter and gives more heat per BTU than gas, natural gas simply is still cheaper to use per BTU then oil. It is that simple. Your monthly heating bills will be simply lower. 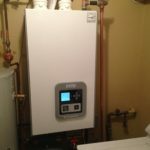 New heating equipment using natural gas as fuel are more efficient than their oil counterpart (AFUE). Gas equipment is much, much quieter than oil is. You dont have to hear that explosion every time it fires up. There are a lot more makes and models of natural gas equipment giving you a lot more choices. New natural gas equipment is cheaper than the oil counterpart. We hope that’s enough reasons for you to consider switching to oil. If you are considering making the switch we hope you will think of us. We have vast experience with helping our customer make the leap and we can help you do the same. 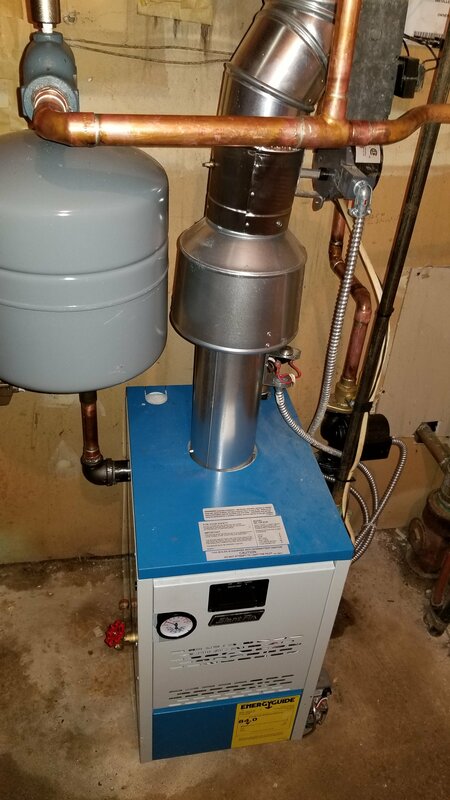 No matter the size of a job Affordable A-Jay Plumbing Heating and Air Conditioning has you covered. Whether you would like to renovate your house, add something new or just fix a small problem, we will gladly help you. Call us or contact us now with any questions and or concerns. 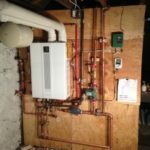 Whether it is pre-season checkup, or a full system installation, we do it all and we do it well. Customer satisfaction is our main goal and our motto! Don’t hesitate to call us for any questions or concerns. Our technicians will gladly give you a free no obligation estimate. If you are interested in an affordable maintenance contract please look up our Service & Maintenance Contracts section. We service every brand on the market. 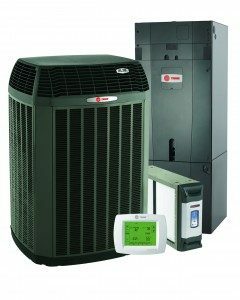 No matter the size of a job Affordable A-Jay Plumbing Heating and Air Conditioning has you covered. Whether you would like to renovate your house, add something new or just fix a small problem, we will gladly help you.